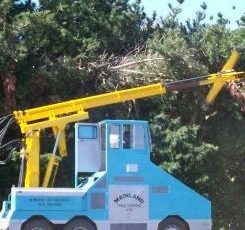 These are fully integrated custom built vehicles capable of pruning trees and hedges on an industrial scale. 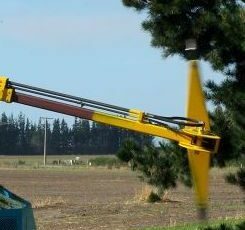 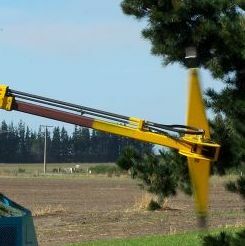 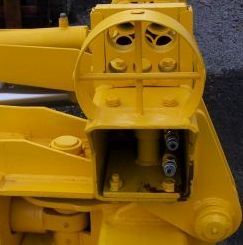 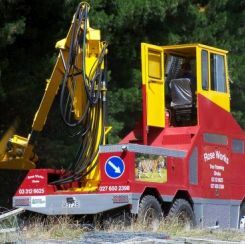 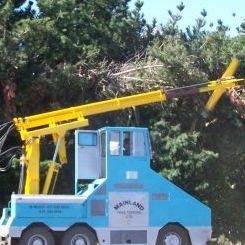 Tree Topping machines have been designed and manufactured by Spray Marks Engineering since 1994. 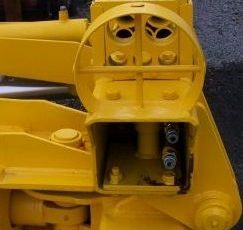 The quality of the product is apparent as some of the first units built have completed in excess of 40,000 hours cutting time and are still going strong.